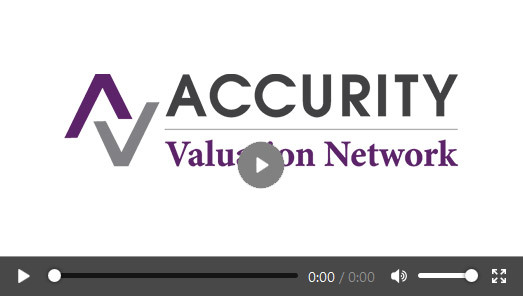 Accurity Valuation is the solution to your national valuation needs, offering coverage across the country. View our national coverage map for our expanded service area. Copyright © 2019 Accurity Valuation Network. All rights reserved.